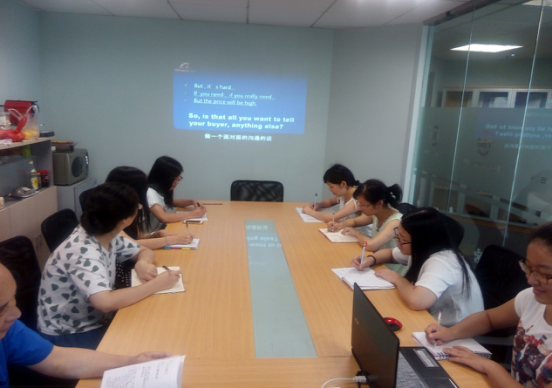 With years of experience, TBB notice the importance of professional knowledge in bearing field, and highly values the professional knowledge training of its staff. 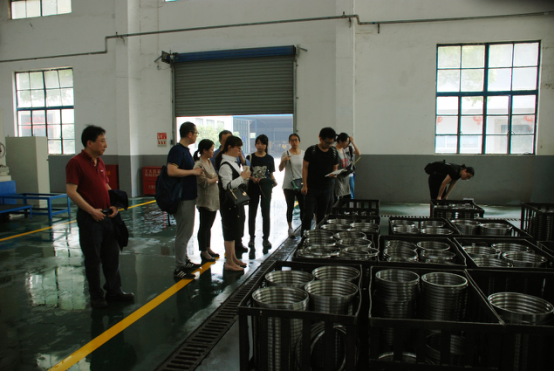 From the very beginning when new staff comes in to the office, there will be a basic training about bearing knowledges, such as the bearing types and series, international and domestic bearing standards, producing progress, common applications etc. Also, there is a 1.5 hours updated knowledge training each Wednesday morning for all members to catch up modern technologies. Periodically TBB organize a study to related factories in order to have a better understanding of the knowledge learnt. TBB will never neglect its staff training, not before, not in the future. 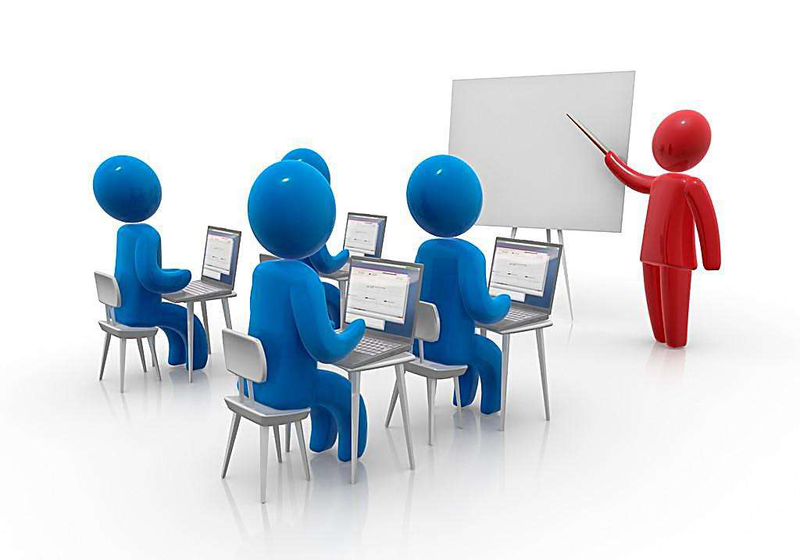 Training helps to keep up with the times, training helps TBB to go faster and further in the future.